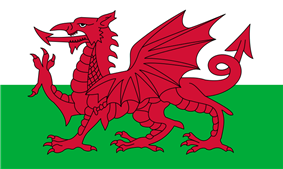 The 1895 Home Nations Championship was the thirteenth series of the rugby union Home Nations Championship. Six matches were played between 5 January and 16 March. It was contested by England, Ireland, Scotland and Wales. 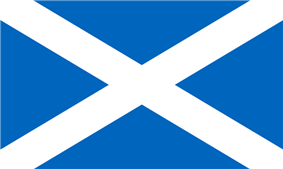 Scotland won all their three matches to win the championship outright for the fourth time (excluding two other titles shared with England), and completed the Triple Crown for the second time. Ireland J Fulton (NIFC), W Gardiner (NIFC), A Montgomery (NIFC), J O'Connor (Garryowen), Joseph Magee (Bective Rangers), Louis Magee (Bective Rangers), Benjamin Tuke (Bective Rangers), EH McIlwaine (NIFC), W O'Sullivan (Queen's C., Cork), WJN Davis (Edinburgh Uni. 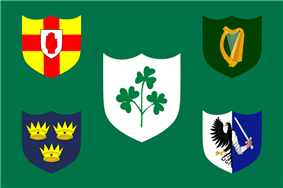 ), MS Egan (Garryowen), HC McCoull (Belfast Albion), Thomas Crean (Wanderers), Andrew Clinch (Wanderers), CV Rooke (Monkstown) capt.